Osteoporosis has many different causes and because of this, needs diagnostic work comparable to a detective searching for a killer who wants to remain hidden. First let’s talk about what osteoporosis is because many people confuse it with another bone issue that has a very different cause and treatment plan. Then let’s briefly describe some of the different mechanism that can lead to osteoporosis. Before I describe the difference between these two diseases, it is important to understand one key concept in bone production. 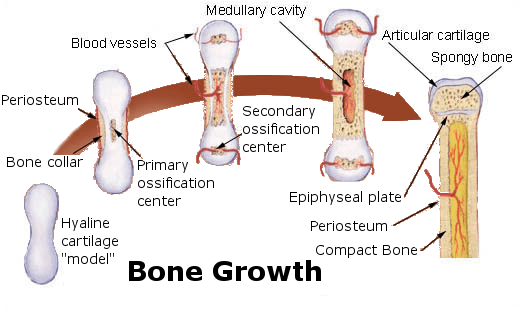 In the normal state of bone growth with youngsters or later on in life with bone remodeling, oocytes (bone building cells) first produce and secrete a layer of protein called ‘Osteoid’ that looks very much like cartilage. Once this soft, bendable protein scaffolding is laid down, calcium and other minerals will bind to this cartilage substance to stiffen it into hard bone. 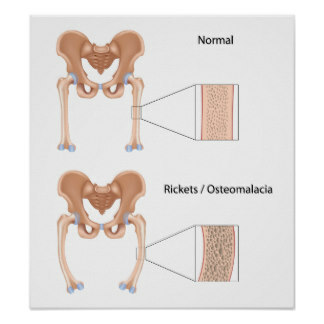 Osteomalacia is a somewhat common condition, particularly with children, that is also known as ‘rickets’. This issue is the result of a vitamin D deficiency that leads to problems absorbing dietary calcium. When you don’t absorb enough calcium, your osteocytes will still be very capable of laying down the protein cartilage scaffolding, but there will not be enough calcium to stiffen it into hard bone. In this situation, the bones will be too soft and bendable. People with rickets frequently become bow legged from their long bones bending too much. With x-rays, calcium and other minerals will stop the radiation from penetrating through to the film. Because there is too little calcium saturating the protein cartilage, the pictures of the bone will show low density which is called osteopenia, or too little bone mass. Under a microscope, bones with osteomalacia will look like cartilage that is only partly mineralized. Osteomalacia is helped very rapidly by increasing your vitamin D and calcium supplements or occasionally by correcting issues with your thyroid/parathyroid glands. Osteoporosis is a very different disease that typically affects seniors. In this condition, the body is laying down too little of the bone protein scaffolding. The bone cartilage that is there will be calcified perfectly, it is just that there are too many large holes in the bone where the protein scaffolding has not be laid down. Unfortunately, using an x-ray or bone density study, it will look identical to osteomalacia. The total amount of x-ray stopping minerals will be deficient in both cases, showing a low bone density. In osteomalacia, the minerals are evenly dispersed through a nice homogeneous cartilage matrix, but with the minerals at a low density. In osteoporosis, the bone that is there will have a high mineral content, it is just that there are too many holes in the bone. If we add the normal density bone to the holes in the bone with no minerals at all, we get an average bone density that is low. If we look at both of these bones under a microscope, the appearance is very different. Under a microscope, the osteoporotic bone looks like hard, swiss cheese and the osteomalacia bone looks like bendable, lightly mineralized cartilage. Osteoporosis typically gets very poor results from treating it with vitamin D and/or calcium. The reason is because there is no scaffolding for the calcium and other minerals to attach too. 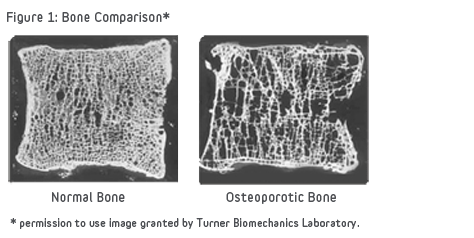 Successful treatments of osteoporosis are targeted towards increasing the amount of protein scaffolding in the bone which then will typically mineralize without any additional treatment. This is a partial list of the causes of osteoporosis. Some of these can easily branch off into multiple sub-mechanisms of causes. The key thing to remember about osteoporosis mechanisms is that it is not the result of too little calcium or vitamin D. It is because there are too many holes in the protein scaffolding where the calcium cannot attach to! 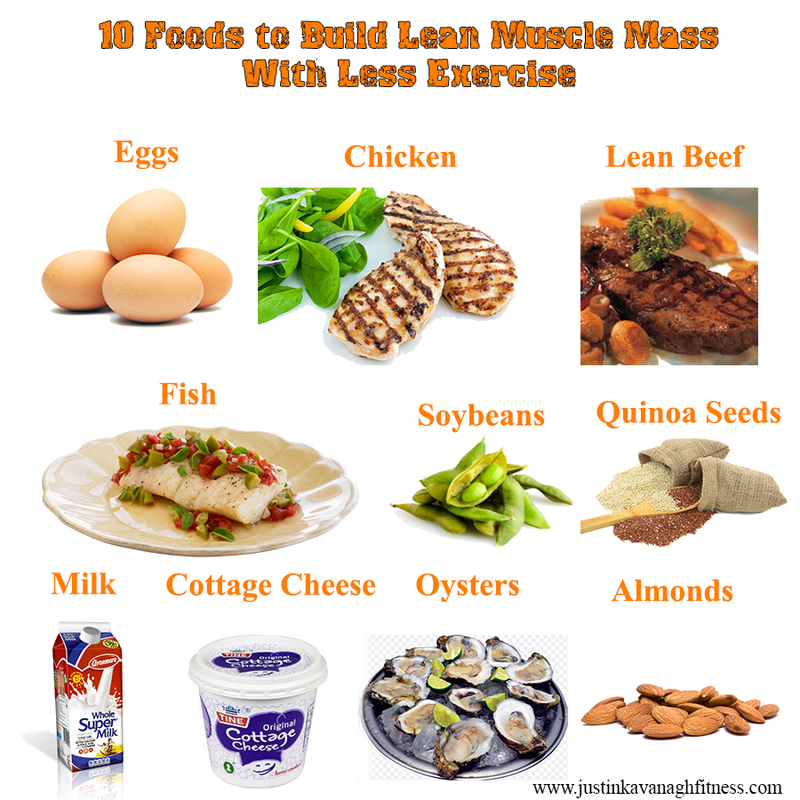 Low Protein Status – This can be from too little protein intake, too little protein digestion, too little absorption, increased rates of protein utilization, and increased rates of excretion. Factors that can cause these sub-mechanisms include: excess antacids; proton pump inhibitors; lax attention to amino acid balancing in vegetarian diets; food allergies; pancreas, kidney or liver problems; protein depletion during child-bearing; excess stimulation of adrenal grands from caffeine. Hypo-active Osteocytes – These are the cells that lay down the protein scaffolding in the bones. They may be under active because they don’t have the protein raw materials to work with or because of protein deposition regulation problems. Estrogen Decrease – Estrogen fluctuations in women during childbearing years is a slight stress to bone building contributing to women getting weaker bones than men. At menopause, there is an approximately 3 year window when bones will get rapidly weaker due to the decreased estrogen. Once the body adapts to the new estrogen status, osteoporosis progression due to this mechanism abates. Liver Status – Toxins, drugs and alcohol all put major strains on the capabilities of the liver. This organ is responsible for many internal physiological processes that contribute to bone production rates. General Health Issues – Production of the bone protein scaffolding is impacted by many more factors. Everything from blood distribution to the osteocytes being influenced by tobacco to, every one of the 42 essential nutrients will have a role to play in slowing down bone production from optimal levels. From the above list, it is hopefully easy to see that slowing down or reversing osteoporosis is going to take a broad approach to finding the causes and potential cures. There is no simple, single remedy that is going to work for all or even most people. 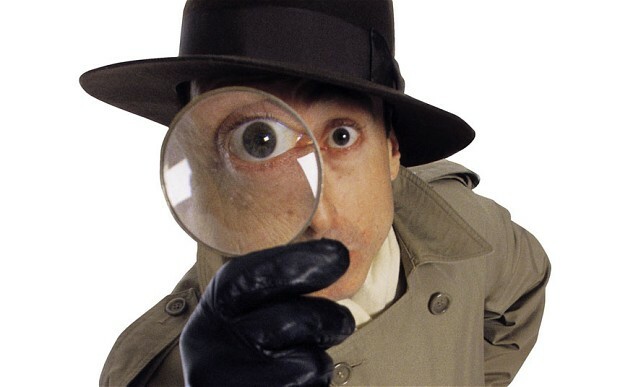 It requires detective work, and a determination to seeking out the causes. While it is not a simple “One Disease, One Cause” type of issue, it is also not impossible to find the culprit. And it is critically important to undertake the venture. Leaving most of these potential causes of osteoporosis undiscovered and unaddressed will lead to more problems, some of them much worse than osteoporosis. On the good side, not only are most of these issues relatively easy to find once you start to look for them, most of them are also fairly easy to fix once you know they are involved. The key to success is having a mind-set that is determined to seek out and optimize your health.